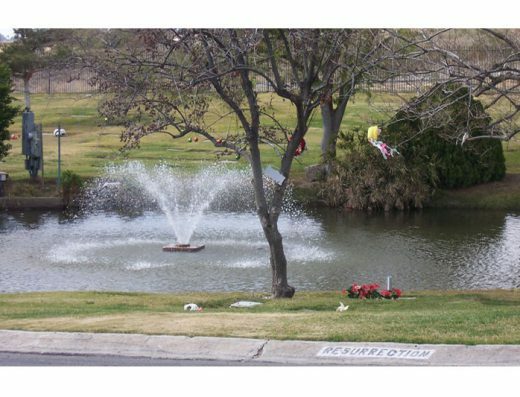 Since 1962 Hillcrest Memorial Park has provided memorial services and cemetery plots for residents of Bakersfield, as well as Kern County. With a staff that keeps you at ease, Hillcrest Memorial Park has been built by customer satisfaction. Approximately 80 acres, the beautiful memorial park is filled with rolling hill, flowers, ponds, trees, and fountains. 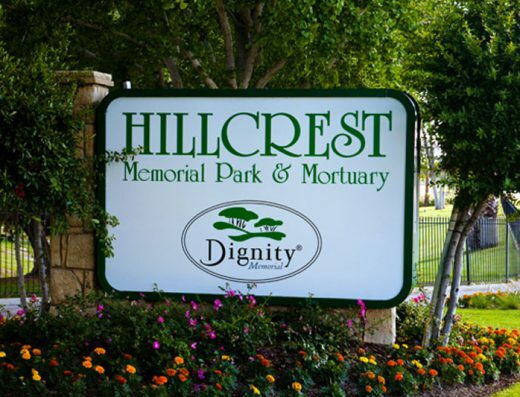 As a member of the Dignity Memorial network, choosing hillcrest memorial park cemetery plots means being a part of a locally established memorial park while also having access to the largest network of funeral homes and cemeteries. Moving no longer has to be an issue for people who have made pre-arranged funeral services. 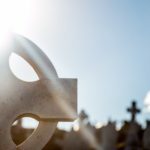 If you move more than 75 miles the funeral services can be honored by more than 2,000 Dignity Memorial providers in North America. 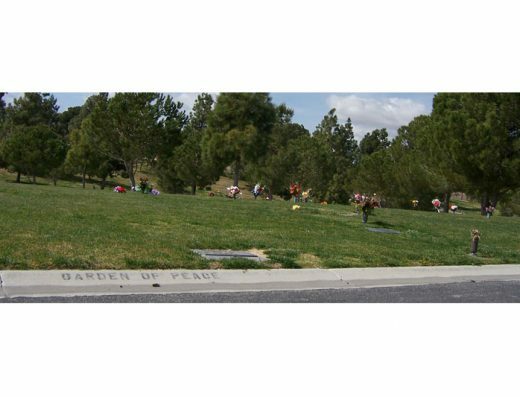 We can also help you sell a grave plot at Hillcrest Memorial Park in Bakersfield. 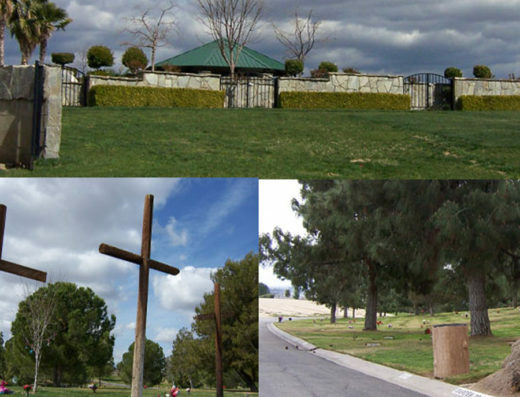 Hillcrest Memorial Park is the only memorial park in Bakersfield with private family estate gardens. 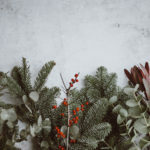 An estate is a small section of a cemetery usually bordered by gates, shrubbery, or other dividers, that allow for ground burial of multiple family members. The intimacy from an estate garden allows for multiple hillcrest memorial park cemetery plots for you and your loved ones. An estate garden also provides the opportunity to be creative in layout and design. The garden is located inside the Serenity Cremation Garden. 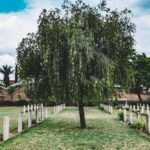 There are many locations to choose from for hillcrest memorial park cemetery plots, including the Chapel Mausoleum, several memorials, monuments, and personalized benches. For veterans there is the Hill of Valor. The Hill of Valor honors veterans, members of the armed forces and their family and friends, with an upright monument display of all branches of service along with their respective flags. Contact a Bayer Cemetery Broker today for a discounted price on hillcrest memorial park cemetery plots at the tranquil Bakersfield location.